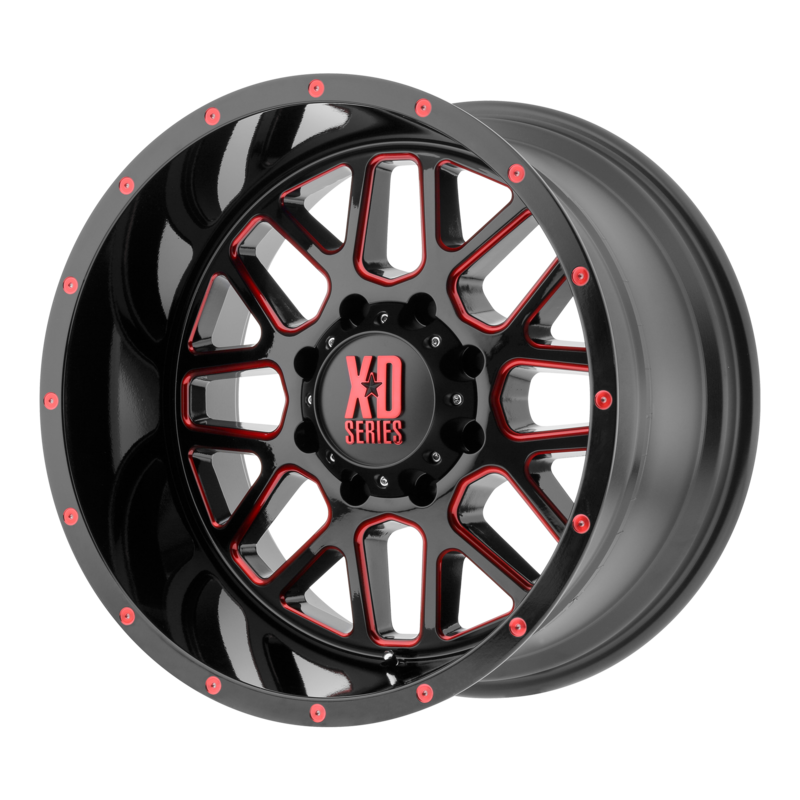 You can now finance the 20x9 6x139.7 / 18 offset 106.2 hub XD Series by KMC Wheels GRENADE Satin Black Milled w/ RED Tinted Clear Coat at $352.00ea. This wheel is can be available and financed as a single, Set of 4 or a Wheel and Tire Package (free locks and lugs by the way when you buy a package.) We've teamed up with Snap Financing to offer you this extra payment option. See our Finance page HERE for more details.